Long Island's largest Premier Showroom & Authorized Dealer, Sales, Service & Parts for all Major Brands. New Construction Builder, Supplier for Nassau & Suffolk Counties. Main Street Stove & Fireplace is Long Island’s Authorized Dealer for a wide collection of leading brands of Gas Fireplaces, Electric Fireplaces, Stone Surrounds, and much more. 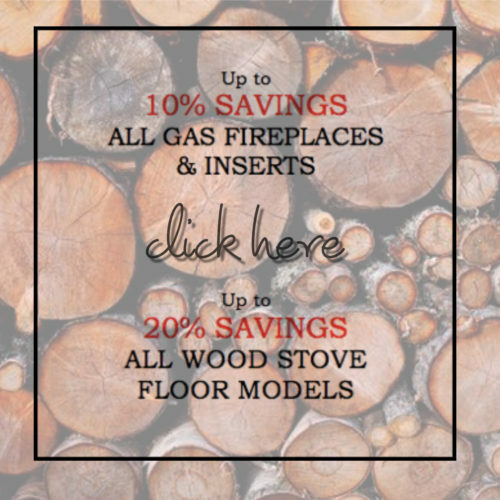 In fact, we can also help you with Wood Burning Stoves, Inserts & Pellet Stoves, Custom Mantels, and Hearths & Chase Chimneys, Grills, Outdoor Smokers & Accessories. Authorized Dealer, Certified Technicians Installs & Service. Authorized Dealer Sales, Parts for all Brands & Models. New Construction Builder Dealer Suffolk & Nassau County, NY. When your home is equipped with Wood, Gas, or Pellet, fuel uncertainty is something you will not have to be stressed about. In fact, with these, you can definitely create a beautiful ambiance within where you can relax and feel secure. Our staff who are certified and trained will closely understand your requirement pertaining to home improvement. Based on this, they will let you know about the choices and allow you to get a better understanding of the same. As a result of this, you can make an informed decision for your project. And, pick an option which will be the best-suited one for your home. From the beginning, until your project is successfully completed as per your needs, be assured that the team of Main Street Stove & Fireplace will be there for you. When you choose us, you can have your peace of mind as we will give the same care & respect to your home as you do. This is, therefore, a one-stop store to buy products offered by leading brands at the same place. In fact, its the best showroom, where you can buy products & parts, as well as avail essential services like installation by our trained professional.